John March runs a struggling bookshop with just one regular customer – Mr. Hill. His life is defined by routine until the day he discovers that he is the sole beneficiary of a will worth five million pounds, thanks to the eccentric Mr. Hill’s untimely death. Mr. Hill also leaves behind something else. A lock of hair, a finger bone and a tooth in a jar of water. It’s certainly not the worst day of John’s life. Not until the rain comes and the dying starts. 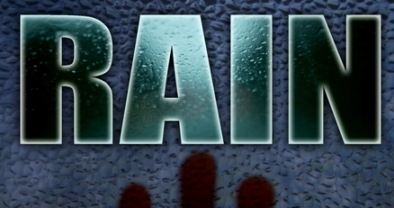 ‘Rain’ is a riveting tale, full of twists and surprises. The things that happen are often absolutely bizarre but the internal logic of the story is impeccable. Throughout the book the reader is faced with questions. Why does Mr. Hill leave all that money to a bookseller he doesn’t even know? Why did he leave a letter for John March with his neighbour, when he had just been to the shop that day? Most of all, what is the meaning of the odd things in the box and why does the thing in the rain want them? All those questions, and more, are answered in a story that spans 260 pages of 6 x 4 format. It’s fast paced and full of action, most of it horrifying, and definitely not for anyone prone to bad dreams. The first true experience of the author’s imagination comes early on with the death of Mr. Hill, which is both untimely and very, very unpleasant. From there on it’s a rollercoaster of blood and bones left in the wake of a monster who cannot be stopped. Unlike most fictional monsters, this one genuinely cannot be killed and any attempts to harm him just make him angrier. I won’t say who survives the night of the Rain but I will tell you – it’s not many people. This is an exceptional piece of writing. Characters are all well-rounded and thoroughly real. They all have their demons, aside from the principal one they are battling, so each character springs to life with their own tale, their own background. When they are injured, you’ll wince. When they seem safe, you’ll breathe a sigh of relief. 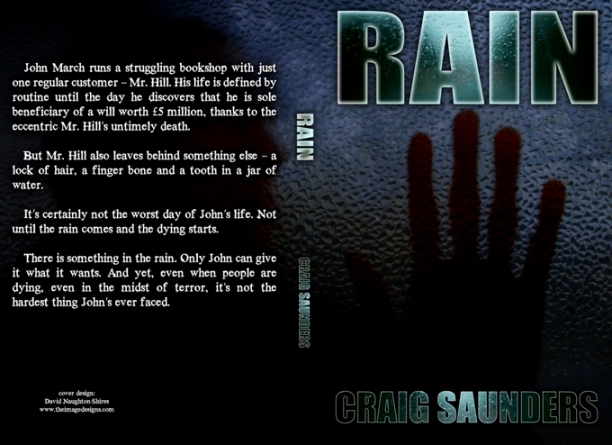 At the end, you find the hardest thing John March has ever had to face, and even though you’ve just read about all those terrible deaths, all those tortured souls, you’ll agree that what he finally has to do is, indeed, a harder thing than fighting the demon in the rain. Definitely a recommended read – I’d say it’s the best book I’ve read in a year. You can buy Rain HERE. 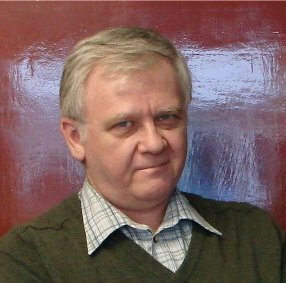 He has published more than two dozen short stories, and is the author of many novels including Rain (Twisted Library Press), Spiggot (Grand Mal Press), and forthcoming, The Love of the Dead (Evil Jester Press) and A Stranger's Grave (Grand Mal Press). 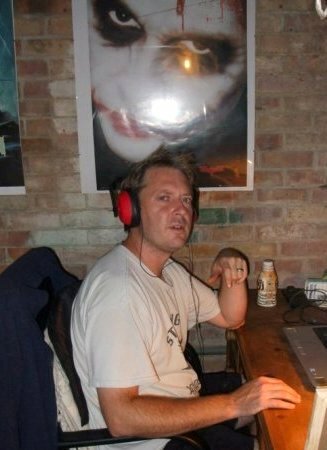 Kevin's short stories have appeared in From The Asylum, AlienSkin, and other online venues. His first novel, Jessica's Trap, was released by Damnation Books in April 2011. Fame beckons, although fortune remains sadly elusive.